Johnson, E. D. H. “Victorian Artists and the Victorian Milieu.” in The Victorian City: Images and Realities. Ed. H. J. Dyson and Michael Wolff. 2 vols. London: Routledge and Kegan Paul, 1973. Pp. 449-74. 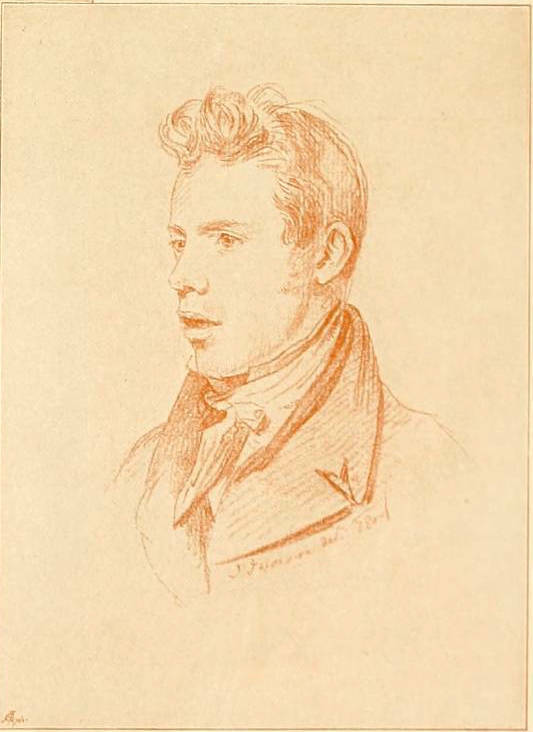 Paintings and Drawings by Sir David Wilkie, 1785-1841 Foeward by John Woodward. Catalogue for an exhibition in Edinburgh and London, with no place or date indicated.